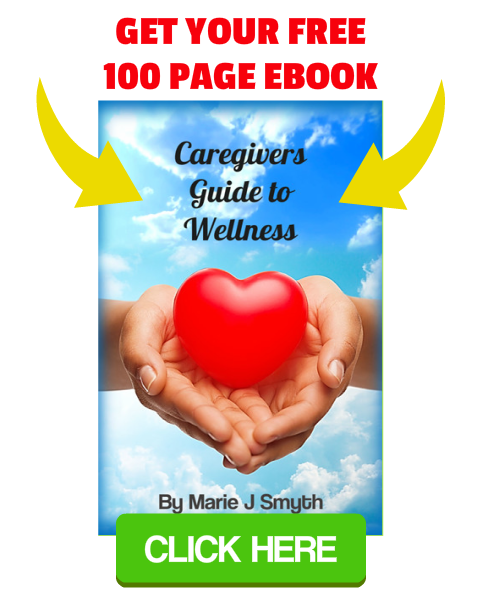 Caregiver stress or caregiver fatigue is not just any random tension that a caregiver goes through. At the same time that you are caring for the people around you in the best possible manner, giving them aid, positive energy and being a rock-like support to them, you are going through a lot of tension, stress and fatigue – stress from the burden you carry, loneliness and irritability. You need to focus on some “Caregiving for Me” time! If mismanaged, the situation you find yourself in as caregiver can turn into your worst nightmare. It’s like you are shouting for attention and help, but nobody listens you. It’s is like you are putting your 100 percent in taking care of your loved ones but not getting even 10 percent of what you are giving to others. It doesn’t seem fair! In this mental and emotional traumatic situation, the only respite you may see is running away from everything. But running away is never a solution. Thus, in this whole traumatic situation, nobody can help you better than you. You have got to be your own hero, you have got to take a stand for your own self and you have got to stop suffering from caregiver fatigue as soon as you can. Man is a social animal and no one, just no one can live their life alone in a solitude. Whether it is about sharing the happiness or pain – we all need to talk to someone to ease our burdens regarding the complexities of life. Moreover, sharing pain with someone certainly cuts it into half. Thus, if you are feeling angry, agitated, lonely, guilty, afraid or sad, you can easily talk it out with other people and share your feelings with them. Always remember – the more you open up, the easier it gets. Sharing your problems with someone doesn’t mean that you are weak enough to not to find a solution. It’s just that you need an ear or a support to lean on, sometimes. The very act of talking your problems through, will often result in you naturally working out the solution to your problems. Make it your aim to grow your own support network by joining social groups, asking others for help, seeing a doctor when appropriate. Become reconnected with your loved ones to overcome emotional and mental stress. As a result of working long-hours, care-givers often don’t find the time to focus on their own well-being. Care-giving for them is often the last priority. They ignore their personal health and often end up getting tired and drained. But, our bodies are not robots and they need adequate rest to function well. If you do not look after your own health, you will get sick. If you take time off to recover, who will look after your loved ones then, or who will pay the bills? Commit to making time each day to focus on your own personal health and well-being. Check your eating habits, stay hydrated, perform some easy exercises and most importantly, don’t forget to take enough sleep. If you are feeling guilty about something, that doesn’t mean that you are a criminal or a bad caregiver. Always remember, nobody is perfect at their job and duties. Do not let the small mistakes made in one day ruin the achievement of many months or years of careful nurturing. Keep on motivating yourself to perform good which will eventually help you as well as the person that you are taking care of. A focused mind is a solution to the biggest problems of the world. For more ways to spend time on “caregiving for me,” check out our regularly blog articles to keep being the best caregiver you can be. Remember, caregiving isn’t an easy job. 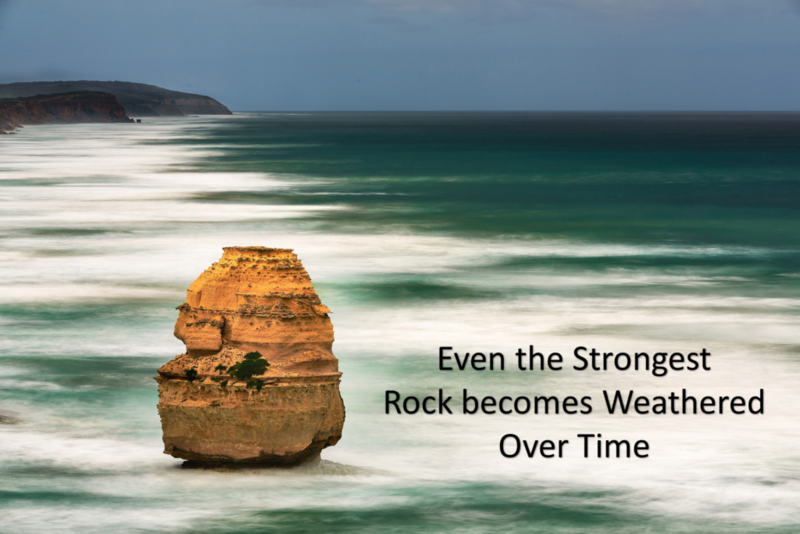 You must keep on motivating yourself to be the ‘rock’ that others need you to be for them. Resources for Nurses | Checkout our Caregiving Tips!